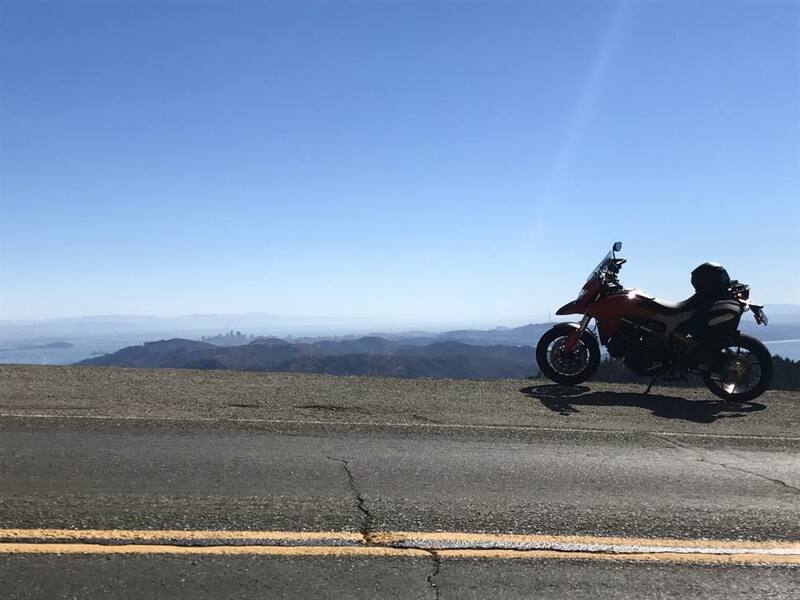 This morning, after speaking at Dreamforce, and meeting a truly staggering amount of people, I rented a Ducati Hypermotard to ride up the California coast. Many more pictures and video are forthcoming, but I have spotty wifi at the moment, and will add some pics as I can. Unbelieveably, in all of San Francisco, I'm staying about two blocks from Ducati San Francisco. I've stayed for a couple of days in Portrero with a friend of my girlfriend, and then I'm crashing with a friend of a friend in the Mission, literally right down the street from Munroe Motors, the official Ducati shop in SF.